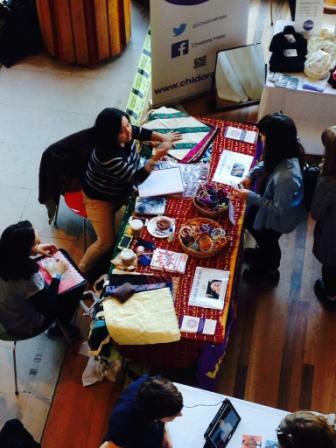 ASHA had a fantastic day at the Women of the World Festival at Southbank Centre on Saturday 8th March. We provided eyebrow threading and henna painting and sold bags, t-shirts and bangles in aid of ASHA. Huge thanks to our residents who did all the threading and henna painting and those who brought food for everyone - they were the true stars of the day!